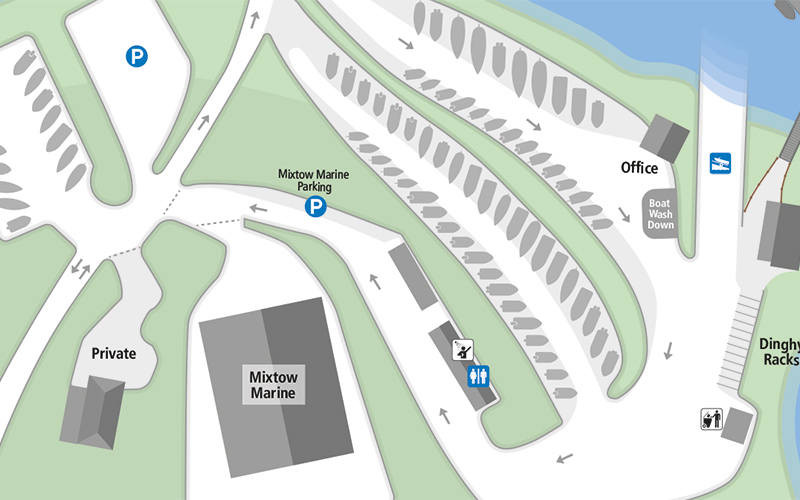 Mixtow Marine is situated on the Fowey Estuary on the south coast of Cornwall. 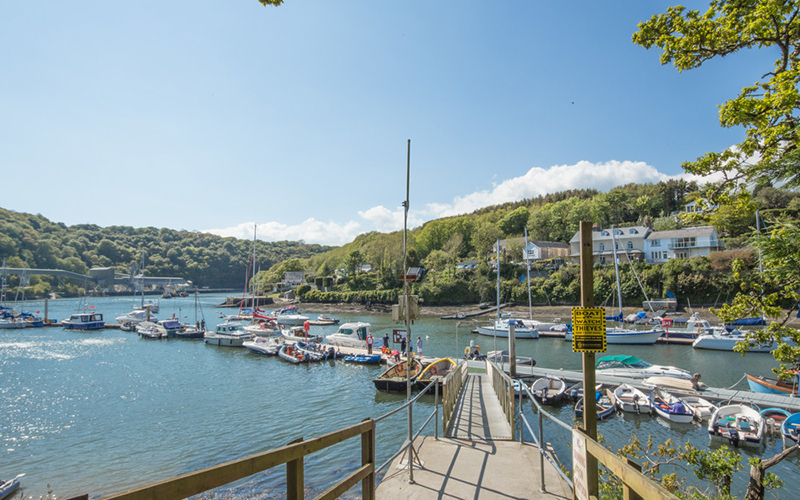 Positioned within the Penmarlam Boat Park, our waterside location allows us to provide both onsite and afloat engineering services. Penmarlam Boat Park provides outdoor and indoor storage packages for resident and casual users with launch and recovery services. As well as marine engineering support we are able to offer a range of boat husbandry services which can be tailored to your requirements. We are main dealers for Honda Marine and stock a range of Honda outboards, inflatables and accessories. 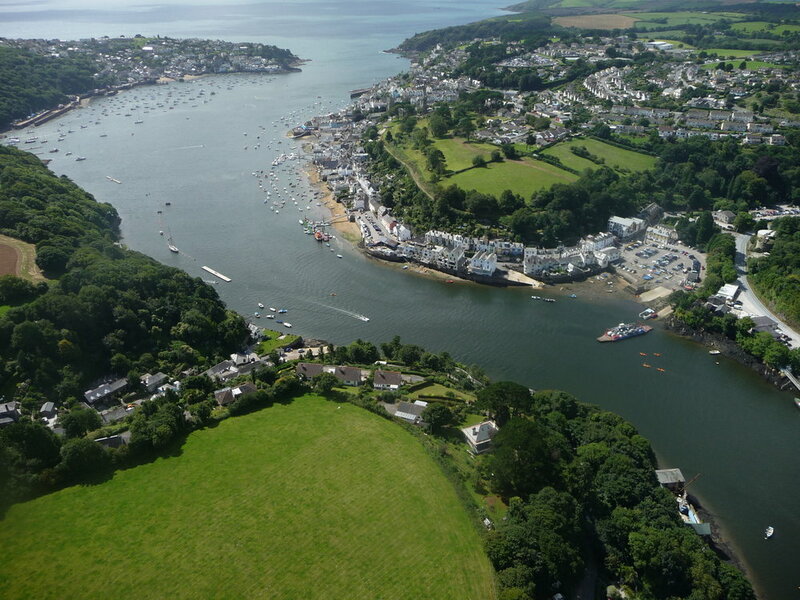 We stock a good range of marine equipment and products in our chandlery and our team are on hand to provide advice on all aspects of boat maintenance. This is an advanced notice of essential repair works to the road surface at Penmarlam Boat Park on the 8th - 19th January 2018. A large section of the road will be removed and replaced. We pay the VAT on Hempel Antifouling and MGDUFF Anodes. 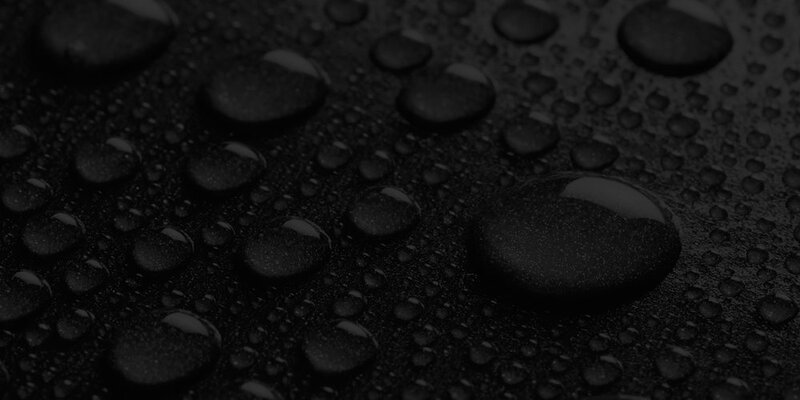 Our services are designed to make your boating experience as hassle free as possible. Penmarlam Boat Park provides storage and launching solutions to a wide range of boats. Very good example of this favourite trailer/sailer. Excellent traditional sailing boat on trailer, in great condition and ready to sail.